Yoga has its origin thousands of years ago in India. Yoga is a mind and body practice with historical origins in ancient Indian philosophy. 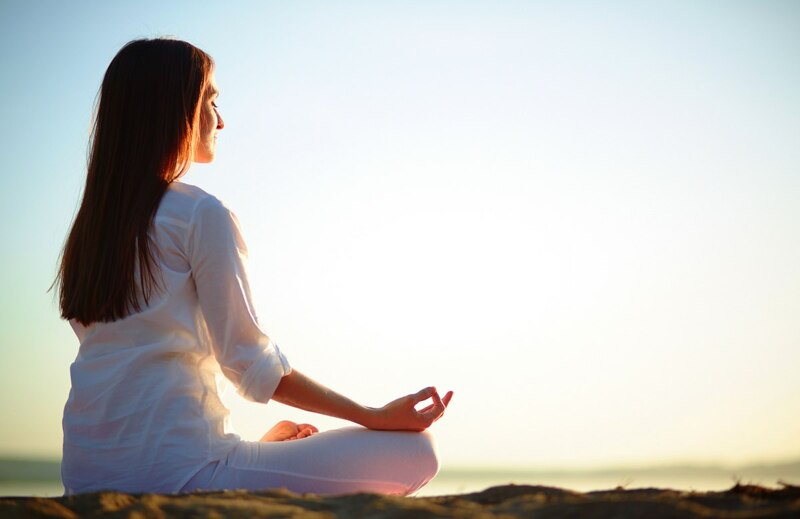 Like other meditative movement practices used for health …Read More..